This shade is actually just a touch more pink which is nice, with the perfect amount of creamy and matte finish. I don’t use any lip liner or gloss or anything like that before hand, just the lipstick! The other perk is that it's on SALE for the whole month of September, so yeah, it’s love! You can find all the hot lipstick deals this year because SM beauty's Lipstick Fest is back and the offers are hotter and better than ever before. 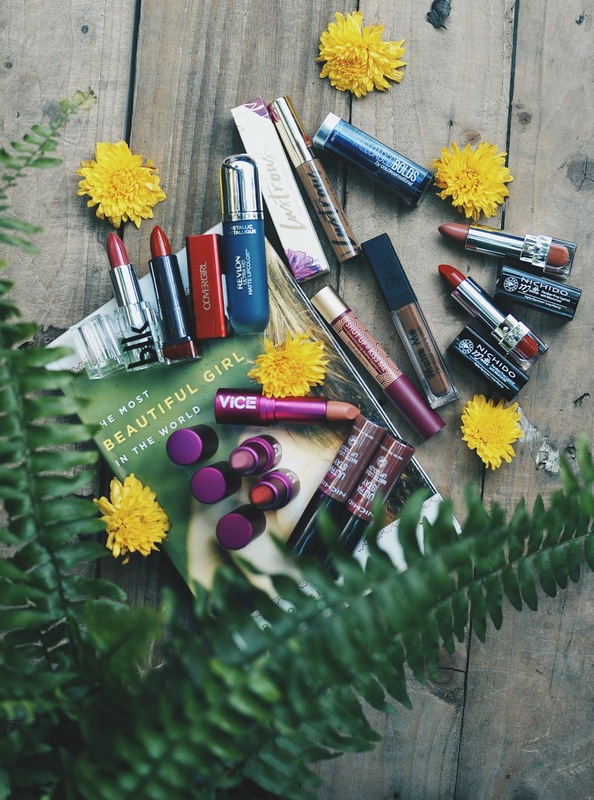 Whether you're out to hoard and stock-up on your go-to lippie or on the hunt for a new holy grail, you will definitely enjoy all the lipstick choices made available to you. Don't miss out on this year's hot lipstick deals from MAC, Benefit, Maybelline, L'Oreal, Revlon, Happy Skin, Clinique, Bobbie brown, BYS, Max factor, Cover Girl, Vice, and more! 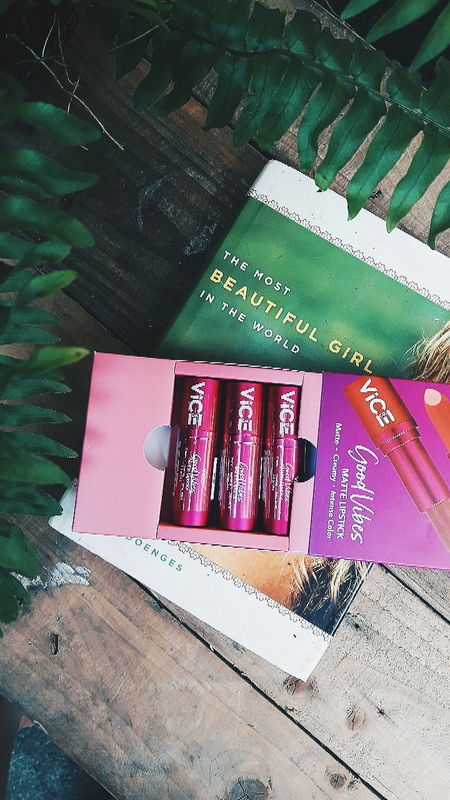 I have never try out vice lipstick before. Love that pink shade on you! the flatlay isso cool and I totally agree, the right lipstick is so important. Lovely products mydear. beautiful lipsticks, love them all. Never tried this brand or products but I would be very happy to have this sooner or latet. Such a beautiful shade of pink. I really like it. Thank you for your visit to my blog. Yes, I am now following you. Inviting you to follow me back. Have a great day! So many amazing lipsticks. Pink shades are always my first choices.